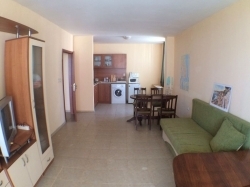 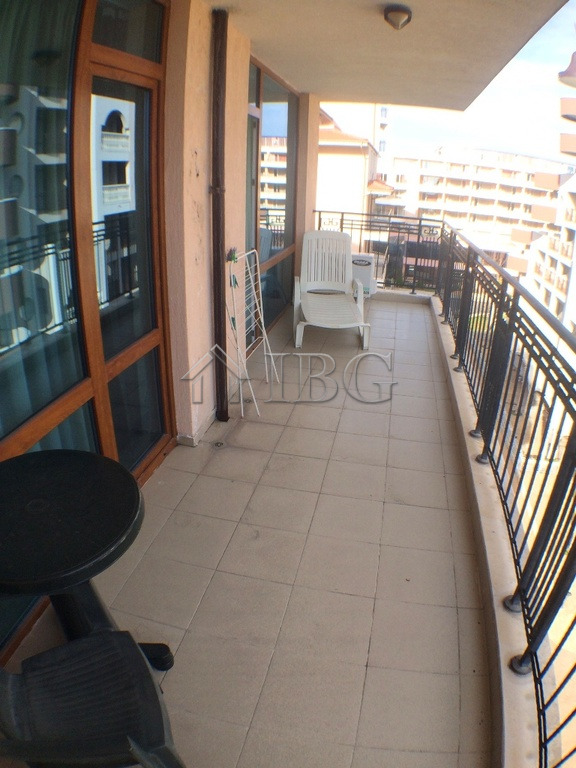 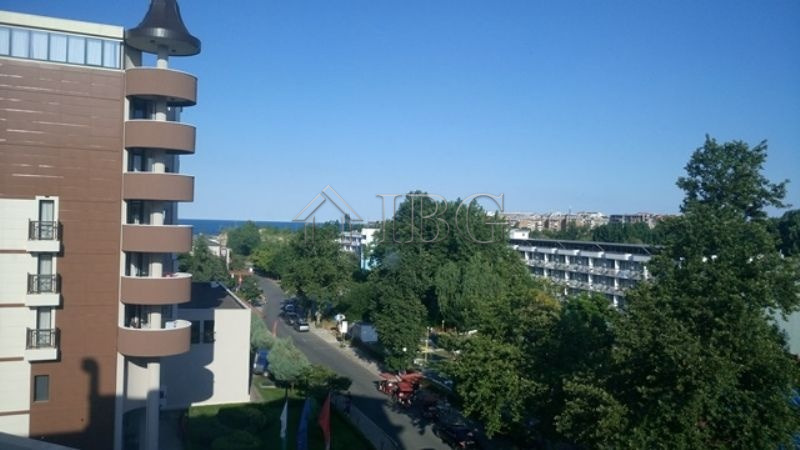 We are pleased to offer this fully furnished 1-bedroom apartment located on the sixth floor in Karolina Complex in Sunny Beach. 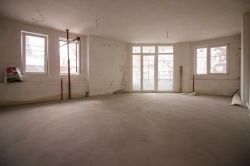 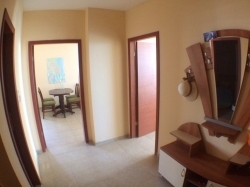 The apartment is 81.00 sq.m. 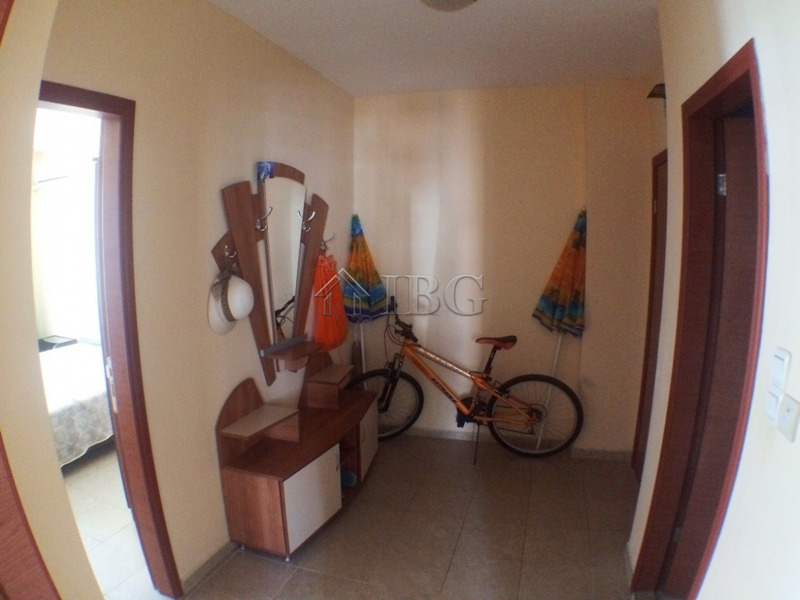 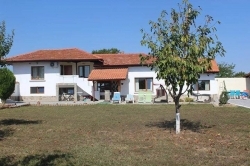 in total and is located in a complex with numerous facilities and amenities. 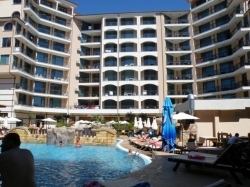 Karolina is a new development situated in the eastern part of Sunny Beach, near other famous hotels. 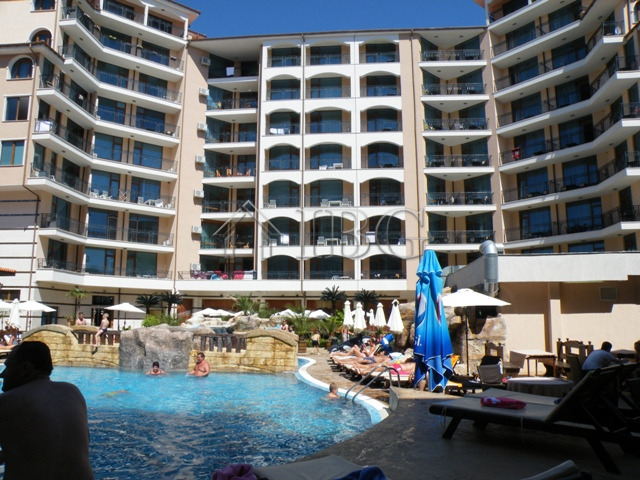 The complex is located less than 100 meters from the beach. 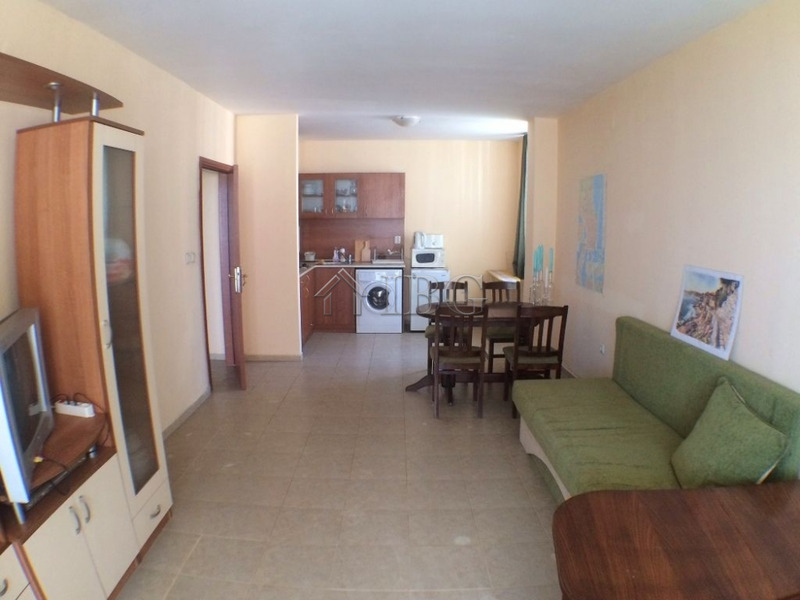 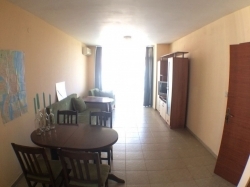 The apartment for sale consists of an entrance hall, living room with kitchen and dining area, one bedroom, bathroom with shower cabin, toilet and sink, a big balcony. 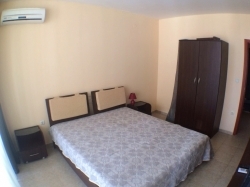 The apartment is stylishly furnished and equipped with everything needed. 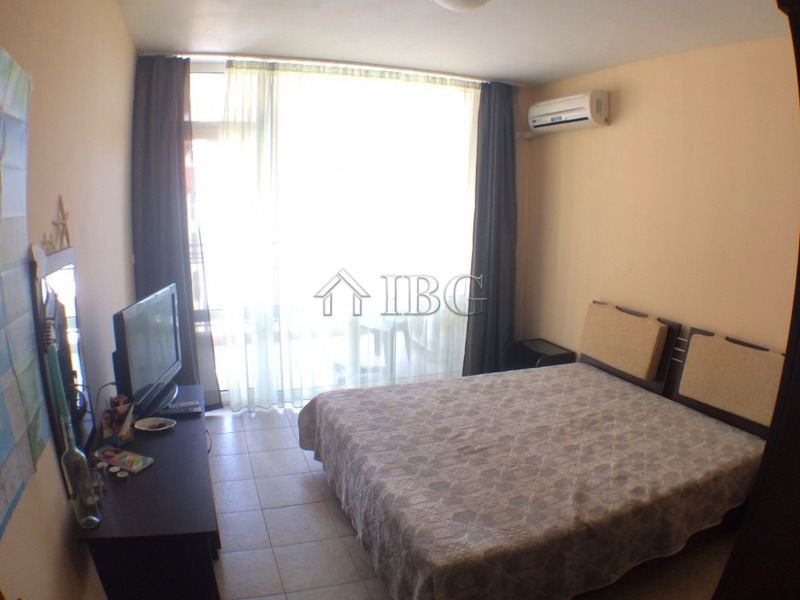 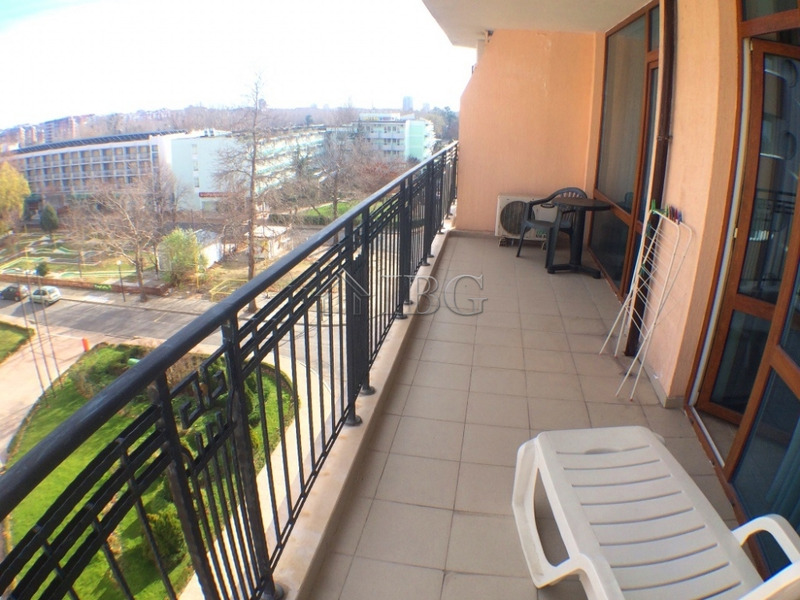 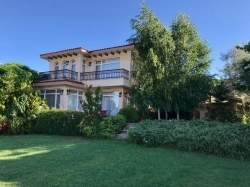 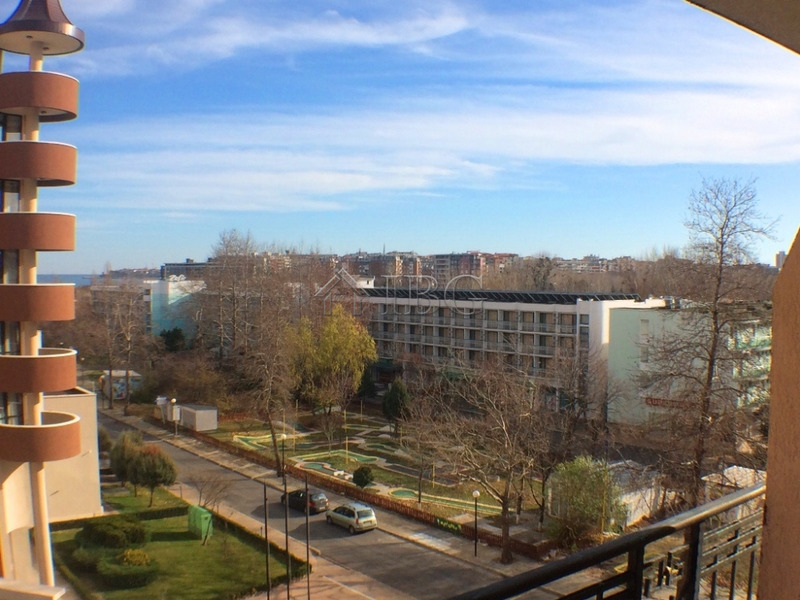 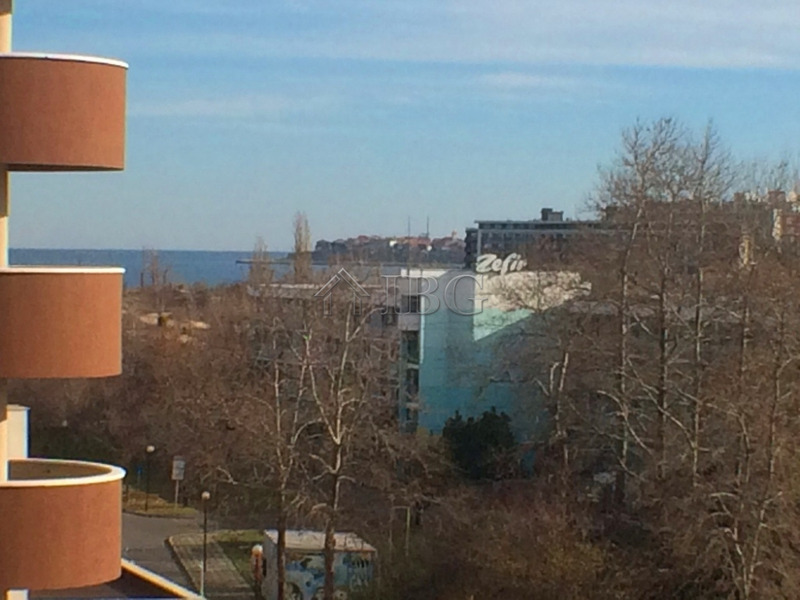 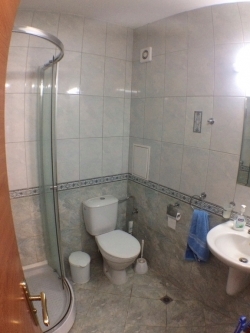 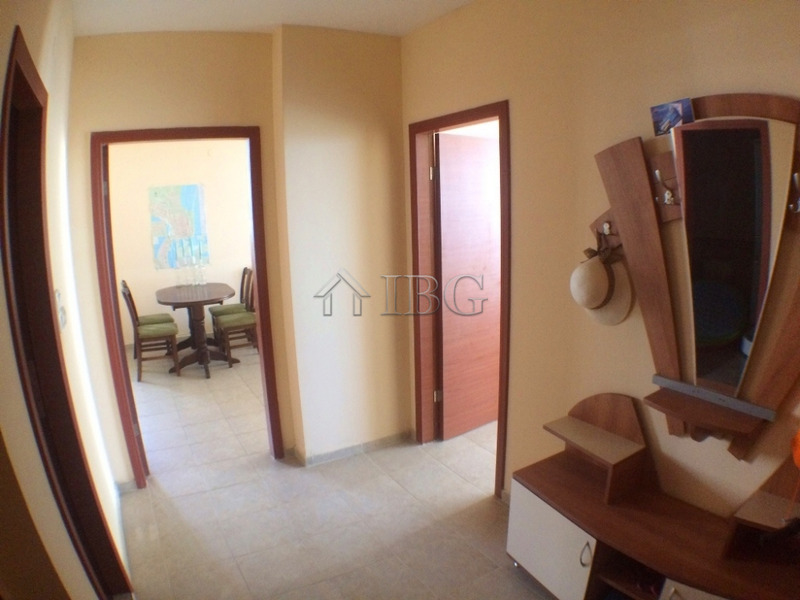 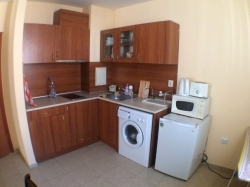 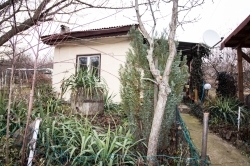 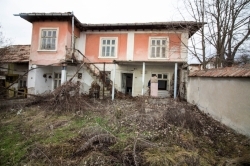 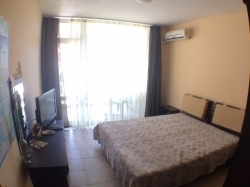 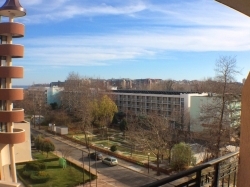 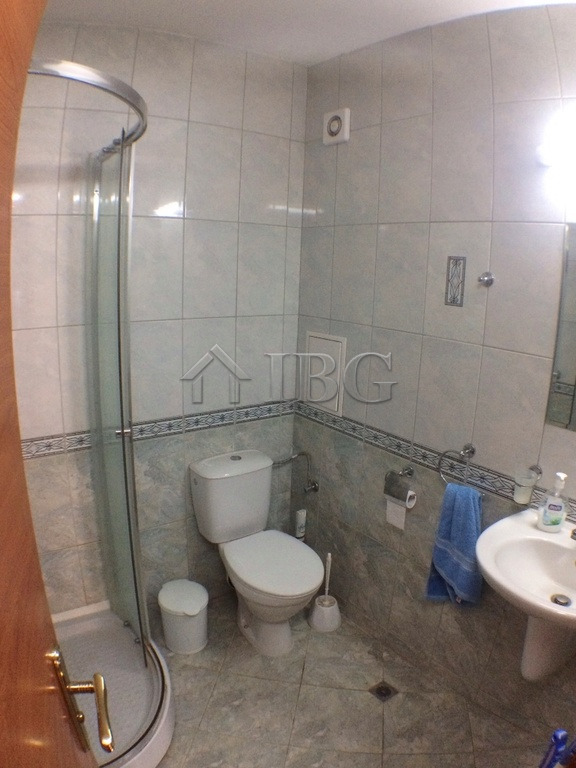 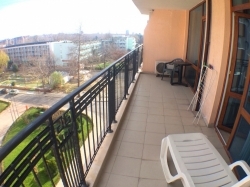 It is suitable for permanent residence, holidays and renting out.The complex is on walking distance from Nessebar and it is next to a bus stop.